How have you been? We’ve seen winter melt into spring, and are so excited to share what’s new around the Archive with you! May is the month where we celebrate mothers, and who better to celebrate than the amazing moms of Avalon! 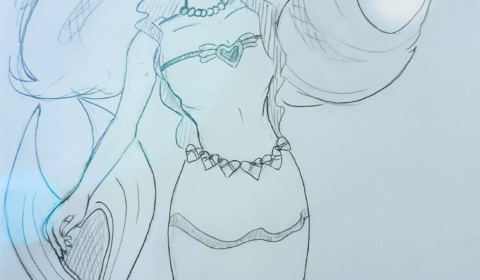 Queen Anya is regal and curious, Charity is warm and welcoming, and Winerva is kind and supportive. They remind us that the most powerful magic of all is the magic of love for family and friends. 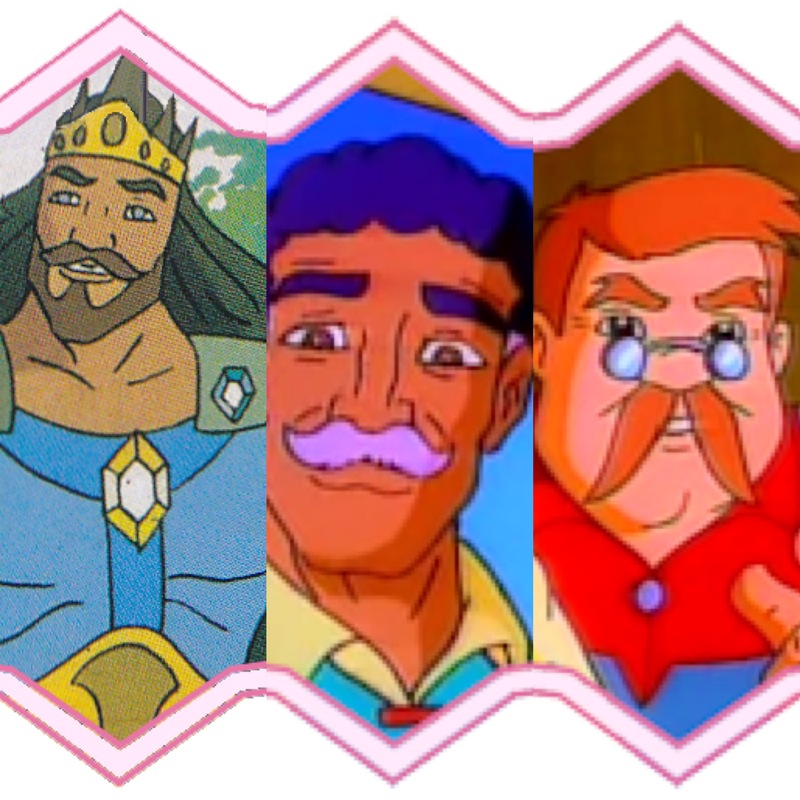 Also, don’t forget that next month is when we celebrate Fathers, and we want to honor the dads of Avalon too. King Jared, Alfred, and Doc all support their daughters, even if it takes one of them some time to come around. 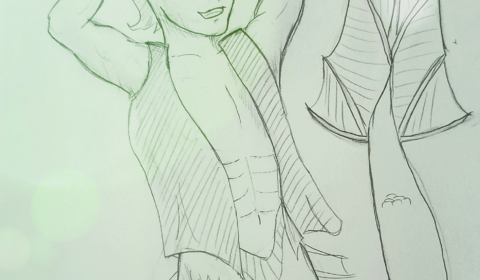 May is also the month where all across social media, artists engage in a challenge to draw a mermaid (or merman!) every day. 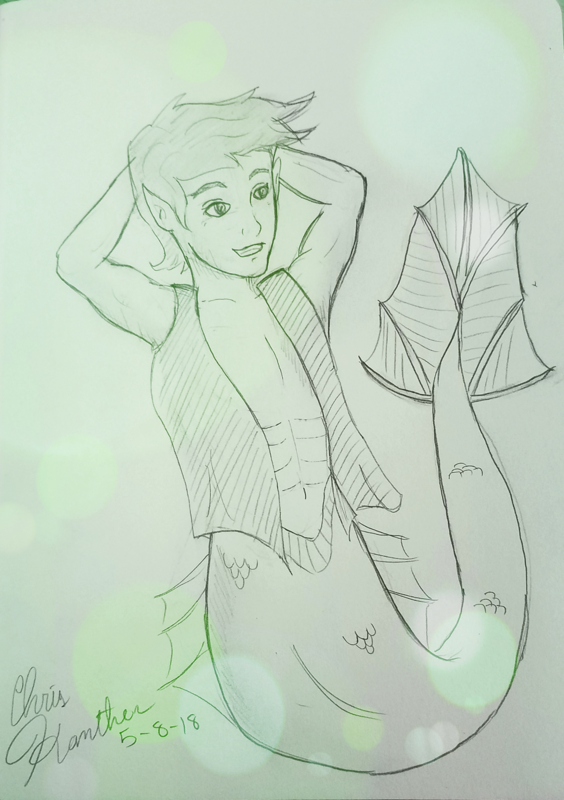 Yes friends, it’s Mer-May! 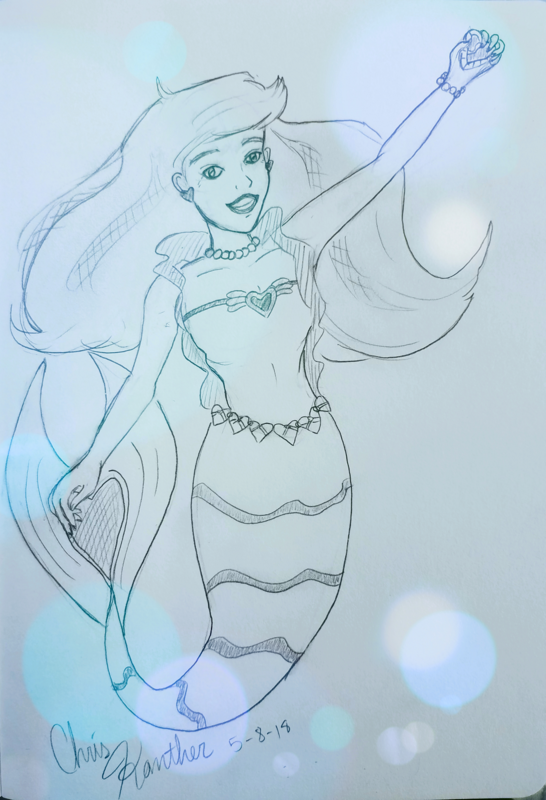 While we haven’t done a drawing per day, we did want to share in the fun of this month and share a couple of drawings of Tamara and Gilly from “Jewel of the Sea” by Chris with you! If you’ve been following us on our social media, you’ve no doubt seen that we recently uploaded several of the full-length versions of songs from the show. 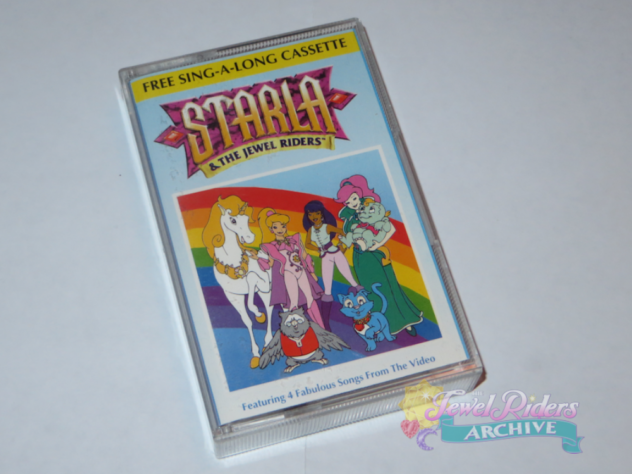 We didn’t previously know that these existed until we were able to get a hold of a rare UK “Sing-Along Cassette.” Imagine our surprise when these songs contained extra material! It’s a true treat after 20+ years to experience the full versions of these songs, and we hope you enjoy them! To listen to and download these songs, as well as see sing-along versions and song lyrics, you can visit the new Music and Lyrics Pages! We feature some information about the musicians who worked on the show as well, along with 90s-style Sing-Along videos. Another piece that we’ve featured on our YouTube recently are the first three episodes of our brand new “Archive Showcase” video reviews. This is a new series where we’re going to be talking about toys and memorabilia from the show, sharing memories, and engaging with you! 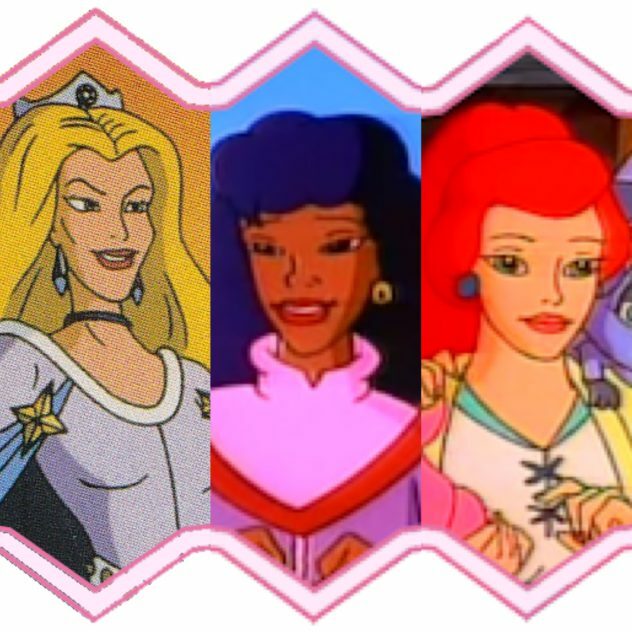 So please check out and comment on our first three episodes where we discuss the Jewel Power Doll Edition Princess Gwenevere, Fallon, and Tamara dolls. And that’s it! We hope you enjoy all the new content, everything from music and lyric videos, to the Archive Showcase! 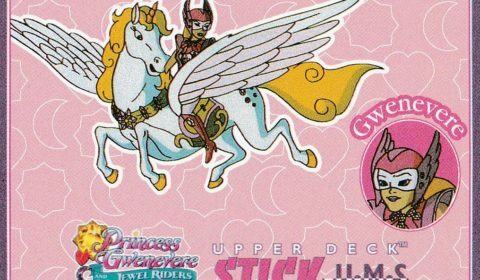 Remember, if you draw any Fan Art for Mer-May or any other Jewel Riders-related thing, we’d love to feature your work!